Sagaponack is one of the most desirable (and therefore expensive) regions in the country. With its combination of rolling farmlands and ocean breezes, residents can get the best of several worlds. But with the price tag that land in Sagaponack carries, there are some significant risks — of higher fees, of exorbitant costs further down the road, of roadblocks to making significant changes to the property, of regulations that could prevent you from earning rental income. The costs are significant, so you need to be sure that all the I’s are dotted and T’s are crossed before signing. Here are some tips that can help you save money and heartache in the long run. Can you get the loan? It’s a basic question, but a big one. 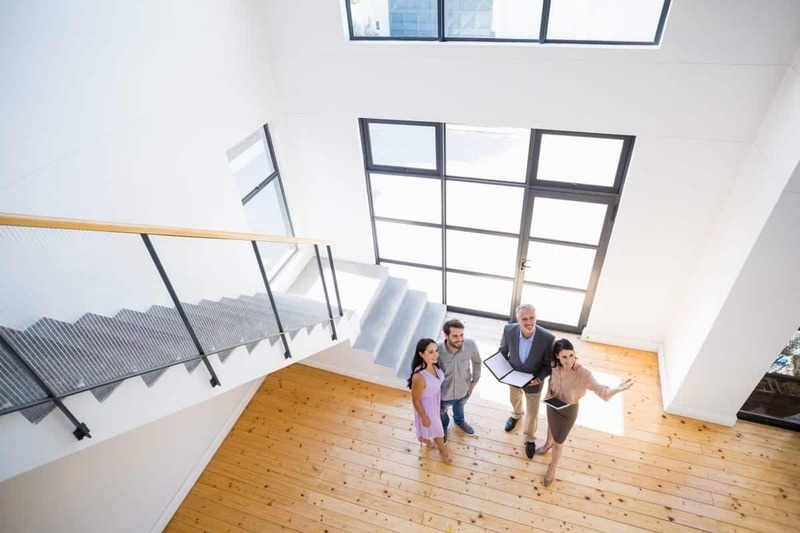 If you’re trying to buy a property in this area, you may be asking a lot of a lender, and in return, they’re going to ask a lot of you — specifically in documents and information that pertain to how much faith they’ll have that you can deliver. If your heart is set on something, don’t delay on this step. There are numerous codes and regulations in the Hamptons that can differ from town to town. Getting a proper survey of the property done will let you know whether or not there are violations that you’ll need to fix later. Is that structure up to code? Are the property lines in keeping with standards? As the buyer, you’ll have to pay for this, and it can take a while to get the actual surveyor out to the property, so make sure to get ahead of this. Hand-in-hand with the survey is the certificate of occupancy, which will be issued by the building department once they have the information from your surveyor. This will actually spell out any violations that exist on the property and thus can hand you a series of negotiating points with your buyer. It’s certainly an upfront investment on your part, but it can save money. This also should not be skipped in your due diligence. The title report spells out the legal ownership and legal structures on the property, but can also show you what your potential property taxes would be as well as any liens held on the property. If the parcels on Sagaponack are selling for as much as they are, you can be assured that of significant property taxes. You need to calculate these costs into your projections, because if you’re also going to be making wanted — or required — renovations to any part of the land or existing structures, that tax could end up being prohibitively expensive on top of a mortgage. Can you earn rental income? Dovetailing into the calculations of these costs is your ability to rent this property out, either as a lucrative summer rental or an off-season getaway rental. If there are restrictions on turning this house into a rental or even building a separate structure for rentals only, you need to know. If it’s not a full-time residence for you, and you can’t earn anything from renting it, it could be a dealbreaker. And if you do it in violation of municipal codes, you could end up paying hefty fines. You need someone on your side who has experience selling homes in this area. A broker knows the land, knows the market, and knows the process of negotiating. They’re also trying to keep everyone happy, so they can walk both parties through any sticking points. It’s possibly even more important to have an ally who knows the byzantine legal systems in the area. They can help decipher building codes and municipal laws, all of which will ultimately determine what your annual costs for maintaining the property will be. And they are being paid to deliver a strict message when you need them to — this comes in handy when you start to get down to brass tacks and neither party wants to budge about something. The state of New York has language that makes closing dates fairly fluid. That handy lawyer can unravel the differences between “on and about” and “on or before.” The differences can create unwanted costs or legal hassles that can actually delay the closing date even more. If you’re looking on Sagaponack, it’s probably because it’s got beach access. But is your potential property going to provide the type of amenities that you specifically want from it? Can you actually keep your boat where you want? Will your neighbor let you get to the water from their property? Do the research based on what you want out of the land.